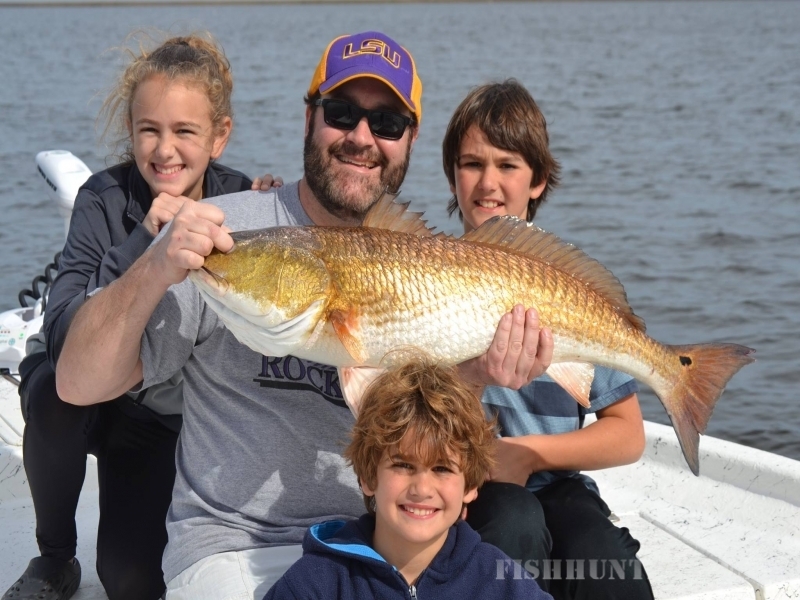 Reel Screamers Guide Service is a full service fishing guide operation for Louisiana saltwater Fishing. 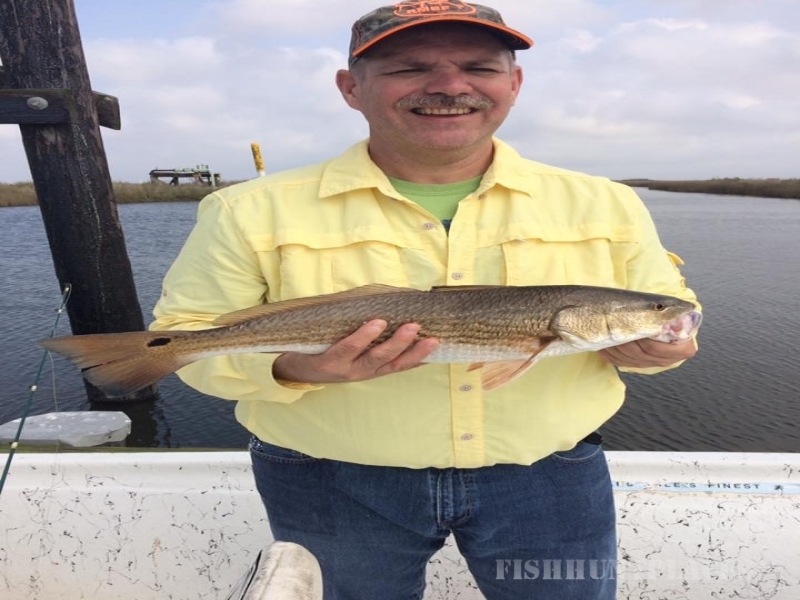 Our Inshore fishing trips typically target redfish and speckled trout in the marshes around Grand Isle, Louisiana and to the west of Venice, Louisiana. Louisiana's marshes are the greatest estuaries in the US and known for the abundance of fish. Depending on the time of the year and your wishes we could be fishing for sow trout on the beach fronts or going for numbers over the oyster reefs. If trout is not your game and you like the fight of a mad redfish, we will hit the shorelines or duck ponds for just that. Offshore trips open you up to a whole new world of game species to include Tuna, Grouper, various Snapper, Swordfish, Wahoo and many more. Everyone who fishes knows that the Gulf Waters off the mouth of the Mississippi River are the richest waters in the lower US. 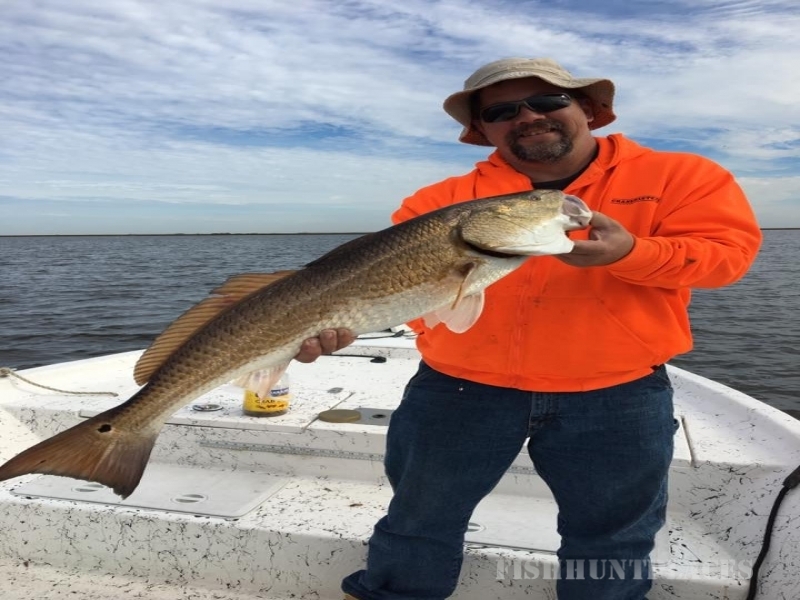 Offshore fishing from Venice, Louisiana is on every serious anglers mind. We fish those waters, departing from the only inhabited barrier island on Louisiana’s coast, Grand Isle, LA. Whether it is sight fishing Mangroves or Tuna, dropping deep for God knows what or blue water trolling for tuna, dolphin or wahoo, we have a lot to choose from and can tailor your trip to your desires. 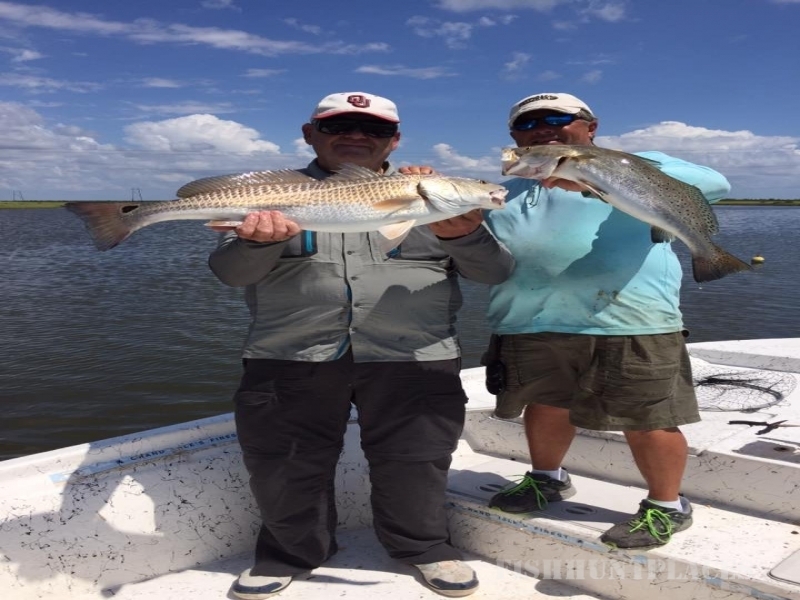 Come experience the best that Louisiana Fishing has to offer and we will see what we can do about …. the one that got away.